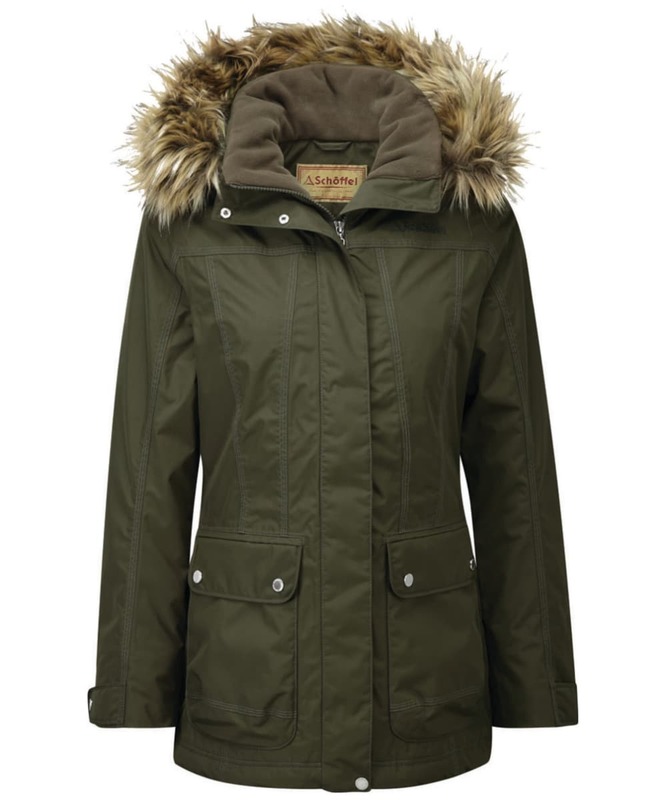 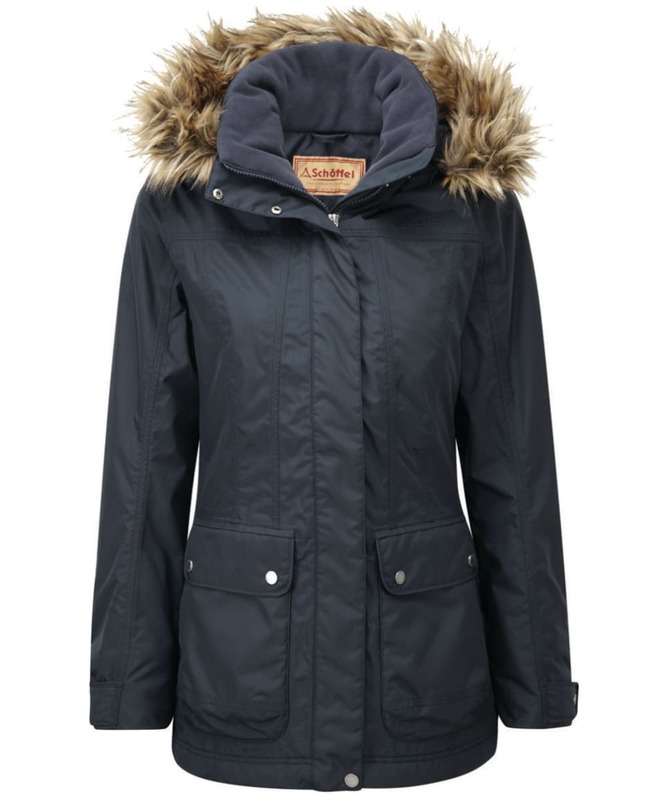 Tackle the colder days in style this season with the Women's Schöffel Malvern Waterproof Coat, featuring high loft insulation which is perfect for keeping you warm. 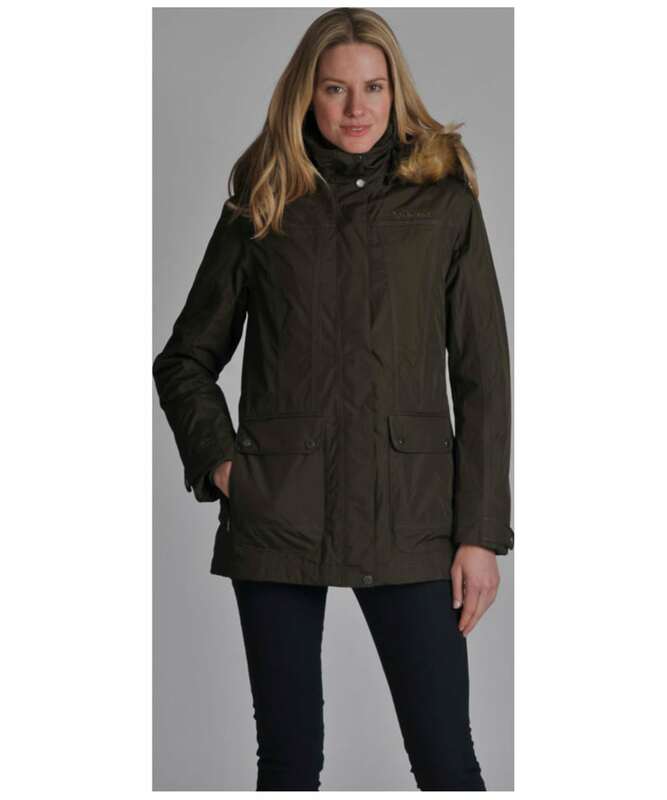 For added convenience this jacket is 100% waterproof, windproof and highly breathable meaning you can head out no matter what the weather maybe bring! 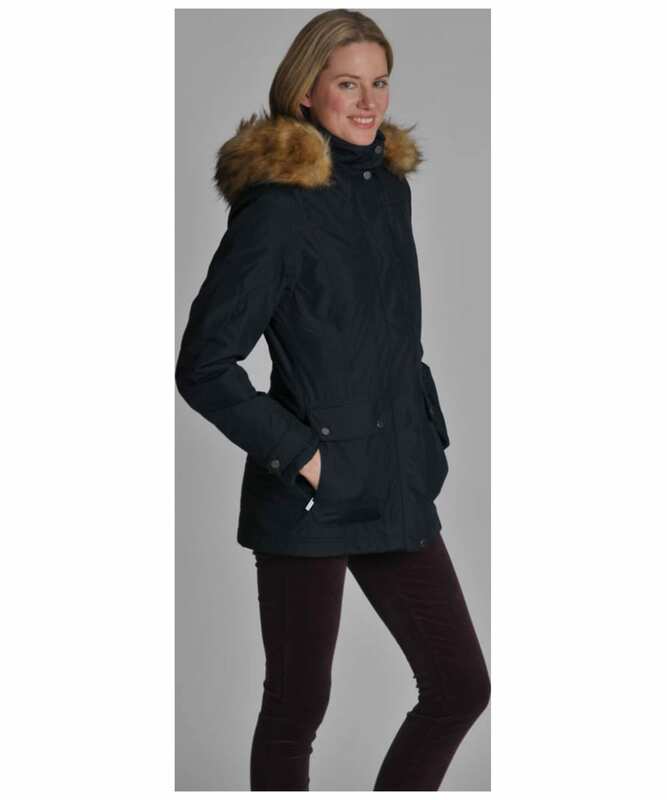 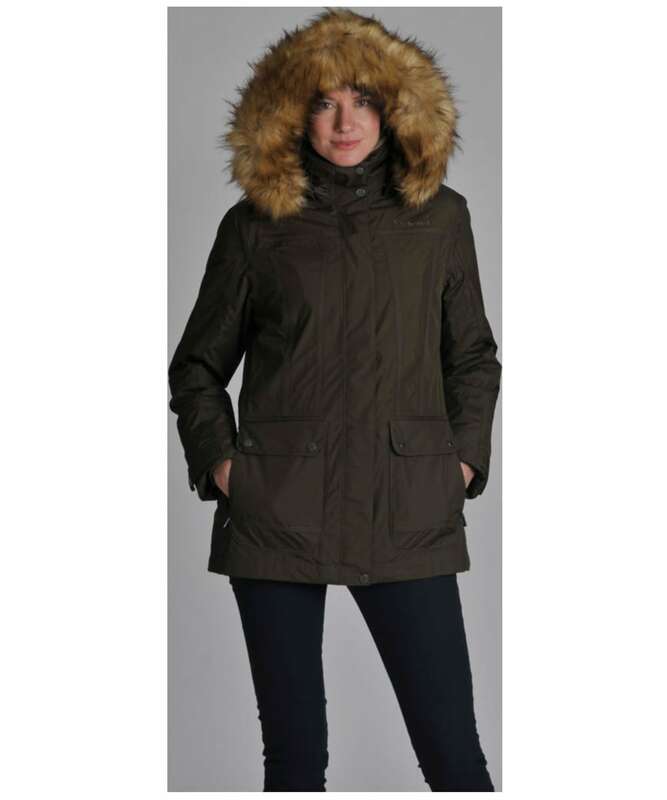 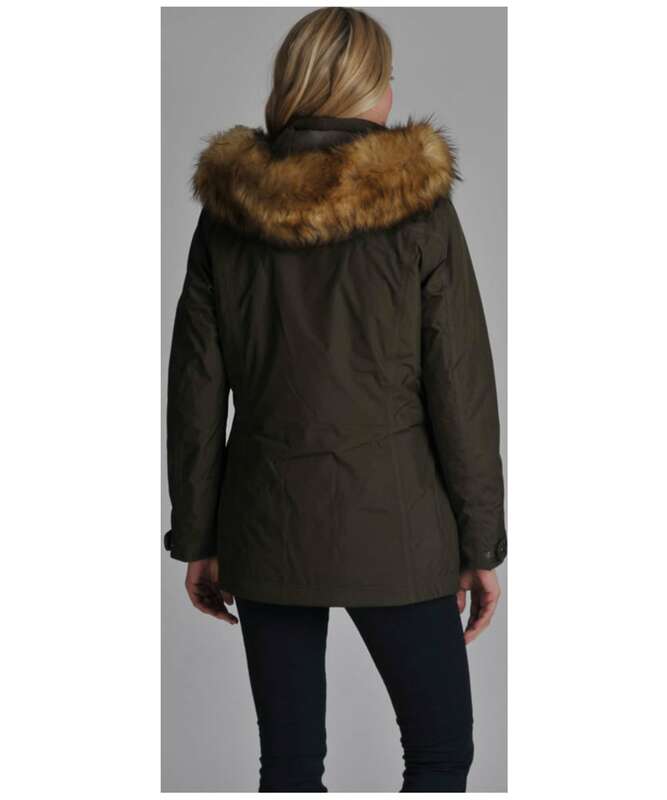 The hood with faux fur trim is perfect for helping keep any cold and wet weather at bay; both are also detachable to offer you added convenience. 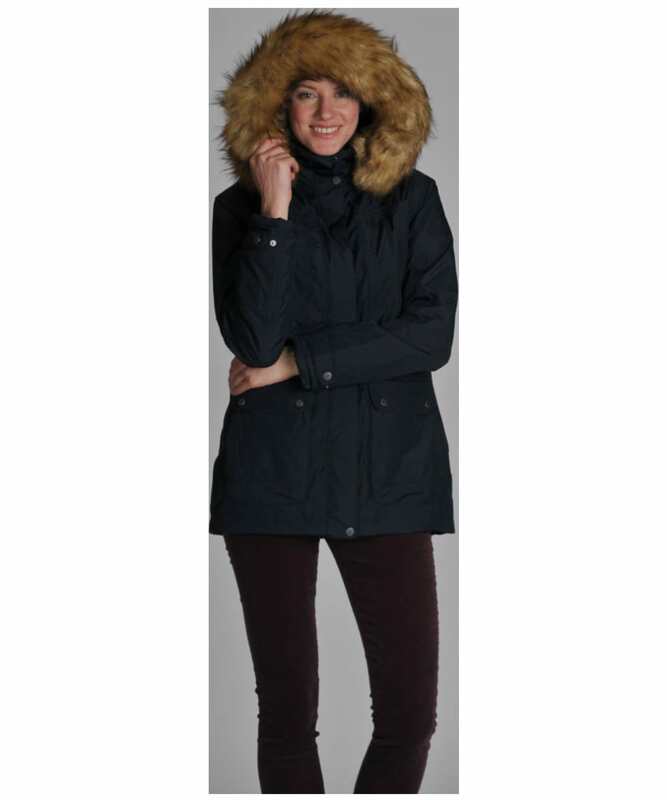 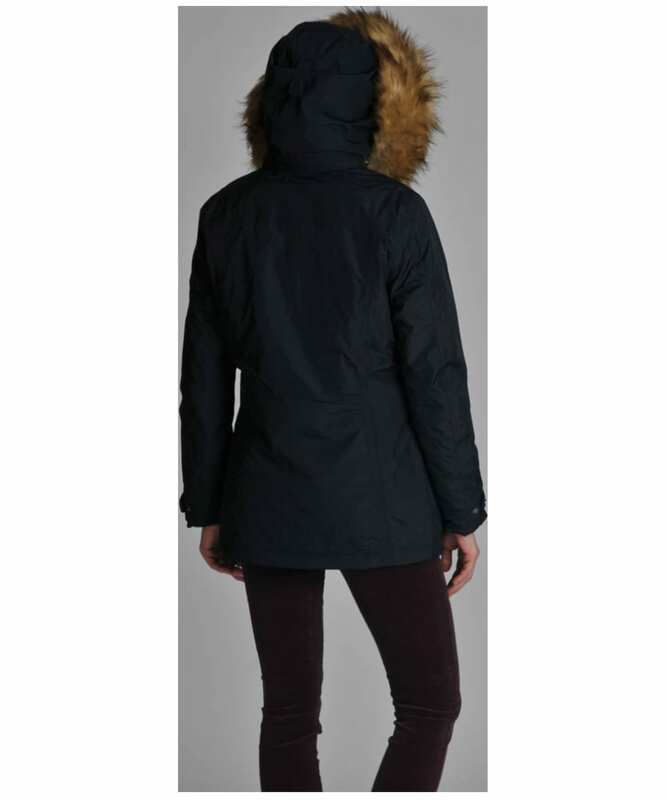 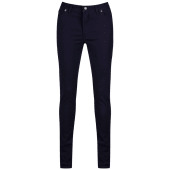 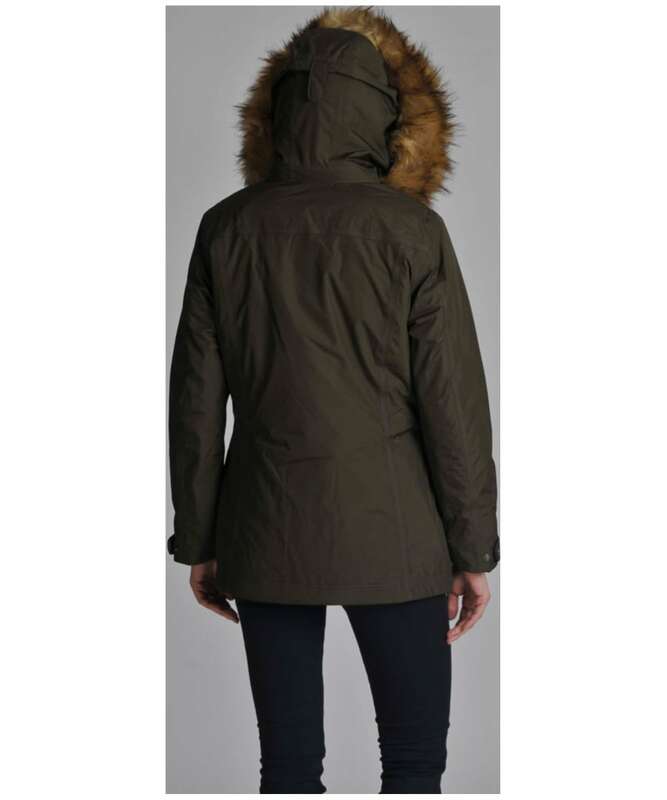 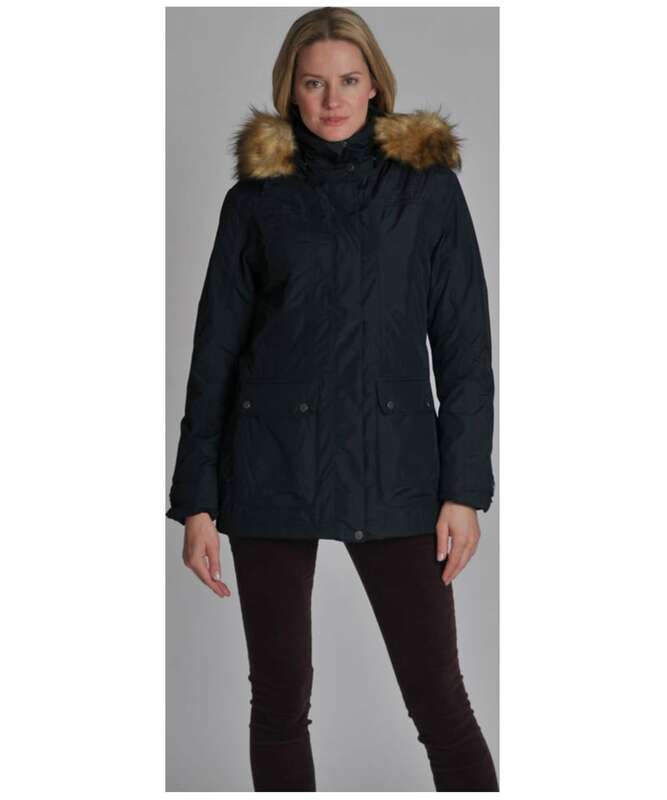 This coat is machine washable to offer you a stylish, durable and easy care jacket.